One of the world's renowned furniture's, home appliances and gadgets shopping mall, IKEA is inaugurating its shopping mall soon in Bangalore, India. IKEA brand is a popular one, its establishment begun from Europe and it has spread across many countries including Gulf and Asian region. IKEA recently opened one of their branch in Hyderabad as well. So, their shopping mall is coming few other cities in India too. 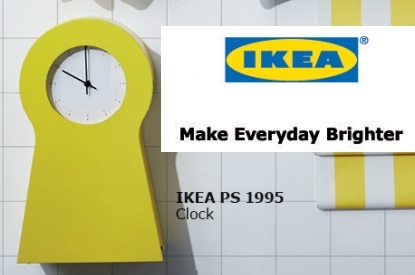 We would furnish more detail soon about IKEA Bangalore. You can buy various Tech and Home appliances from IKEA in the city. This could be one of the best shopping mall in the city, soon.